January has been and is set to continue producing the goods, and we’ve had snowfall sending a dusting all the way into town, with even larger snowfalls at the tops of neighbouring Avoriaz. Morzine really comes alive when there’s powder on the ground, and town is abuzz with talk of fresh lines and happy faces! As of Saturday, most major lifts out of town are now running (Plenney, Nyon, Super M) and Morzine has become a winter hub of excitement once again! The Portes du Soleil is a huge area with plenty of opportunities to take advantage of the recent conditions. 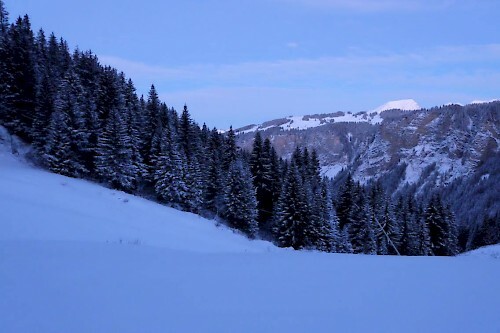 “The best skiing remains in the higher areas of Fornet as well as the Linga area heading over towards Chatel. Lindarets is also currently in good condition.” – Read the full area report from Morznet.com for more information. Looking further ahead, this week is set to be an absolute corker with cm after cm, day after day!! 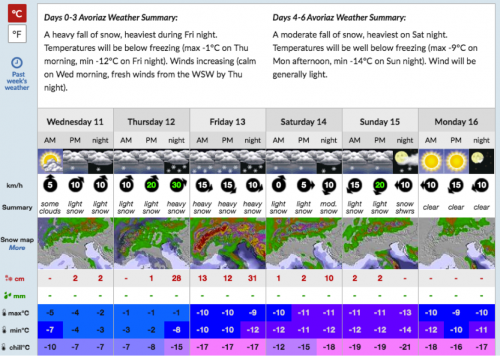 Just take a look at Avoriaz’s snow forecast – exciting stuff! Fingers crossed for heavy snowfall later in the week so we can make the most of some off-piste riding. No January plans? No problem! We’ve still got some availability for the next few weeks in our chalets and hotels, so if you’re looking for a last minute deal, email thechalet@mountainmavericks.com and come enjoy the snow!! 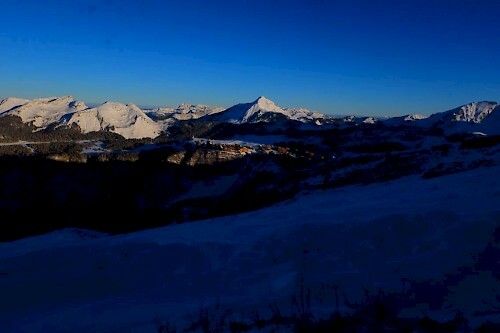 Previous: Christmas and New Year: Reasons to ski in Morzine over the holidays!